A few months back I finally found a combination of gluten free flours that I could mix together to make wonderful baked goods. It takes 3 or 4 gluten free flours but the blend is out of this world. I can even make delicious sugar cookies with it. Since then I’ve been experimenting with various gluten free flours to see what works and what doesn’t. So when I found a package on my doorstep and opened it up to find a collection of Bob’s Red Mill nut flours, I couldn’t wait to get in the kitchen and experiment with them! The one that intrigued me the most was the Bob’s Red Mill All Natural Hazelnut Flour because I have never baked with it before. 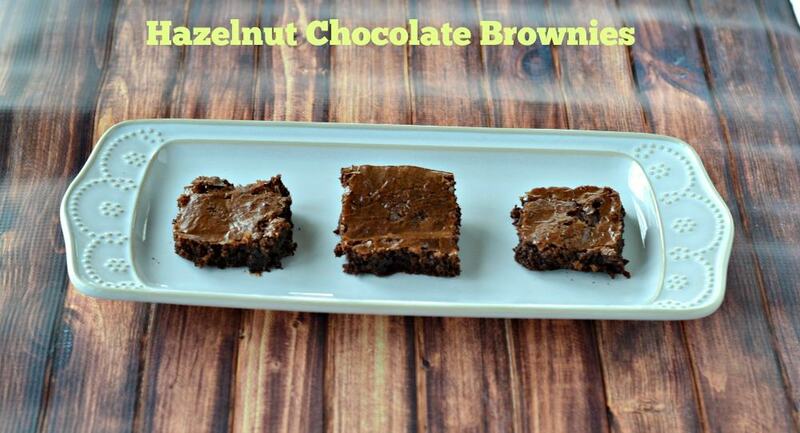 These hazelnut chocolate brownies are incredible. The brownie is soft and delicious with a slightly different texture from the hazelnut flour which is thicker then traditional flour. I think the flour gives the brownies a wonderfully nutty flavor. My husband had trouble believing they were gluten free because of how rich and chocolatey they were. These are winners for sure in my book! Place the eggs in a large bowl and whisk until foamy. Add in the sugars and keep beating until smooth. 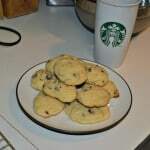 In a small saucepan combine the butter, unsweetened baking chocolate, and chocolate chips. Heat over medium heat, stirring often, until melted and smooth. Remove from heat. Add the chocolate to the egg mixture and stir until incorporated. Mix in the vanilla. In a small bowl combine the hazelnut flour, salt, and baking powder. Add the dry ingredients to the wet and stir until combined. Pour the batter into a 7 x 11 or 9 x 9 pan sprayed with cooking spray. Baking for 30-35 minutes or until a toothpick inserted into the center comes out clean. Place on a wire rack and cool for at least 30 minutes. Cut into squares and enjoy. Greek Almond Cookies from Elly Says Opa! Madeleines from Elly Says Opa! 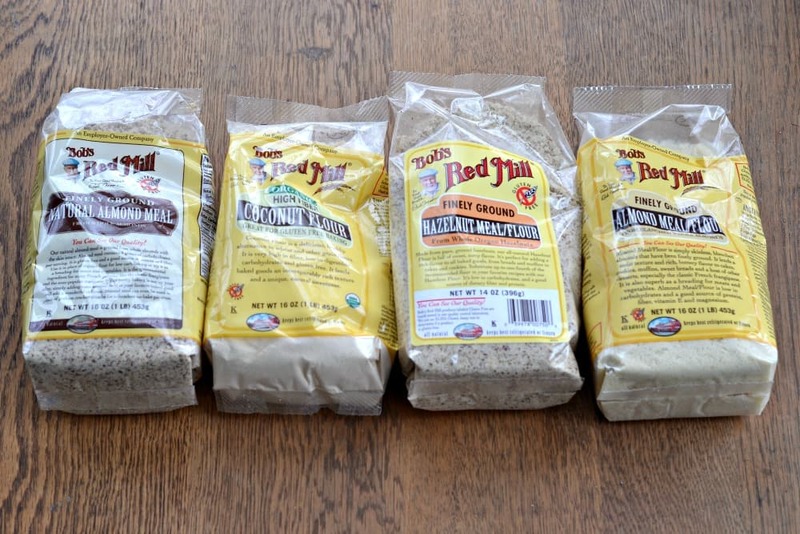 I received the nut flours from Bob’s Red Mill but all photos and opinions are 100% my own. Amazon Affiliate links are used in this post. They are delicious! SO glad you shared this recipe! I like baking with almond meal/flour! I’ve only every baked with almond, which was very good. I’d love to try the Hazelnut, though!! 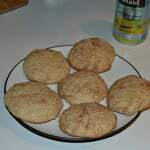 I have only tried almond flour in regards to nut flour. 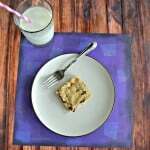 I have an almond meal fish stick recipe that my kids love! I’ve never had the opportunity to bake with any of these yet, but I’m looking forward to experimenting and branching out! Almond flour, but I’d love to try hazelnut. Seems crazy but I have never used any nut flours. I need to put it on my to do list of things to try. 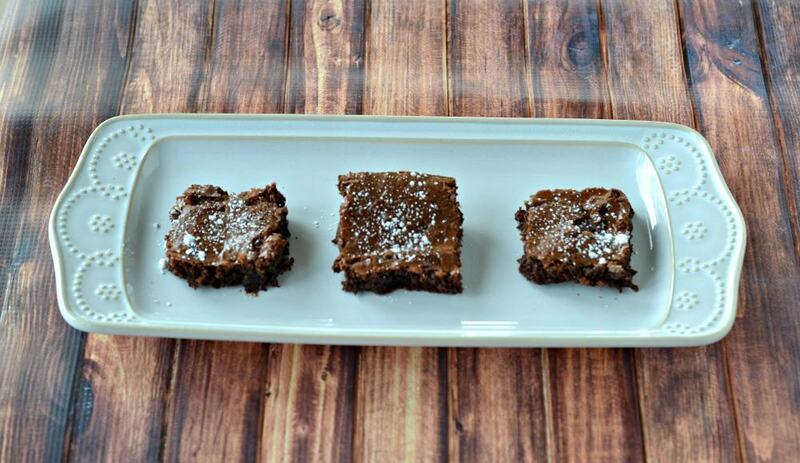 Your brownies look amazing by the way and I really love the plate they are on too! I’ve never baked with nut four, but I love Bob’s oatmeal. I’ve been eating much healthier and exercising for about a year now, have lost 40 pounds, and am always interested in healthy new food ideas! We have only used almond flour so it wins by default. First of all, thanks for linking to my chocolate layer cake! For the giveaway contest, my favorite nut flour to work with is definitely almond flour. I’ve never cooked with nut flours, but I’d love to try one of these! I like cooking with coconut flour because I like the flavor. The texture is a little sandy feeling though, so that’s a bummer. These sound yummy. Thanks for including my muffins! Your brownies sound so good! Coconut absolutely counts! That sounds awesome using the entire coconut for milk and flour! 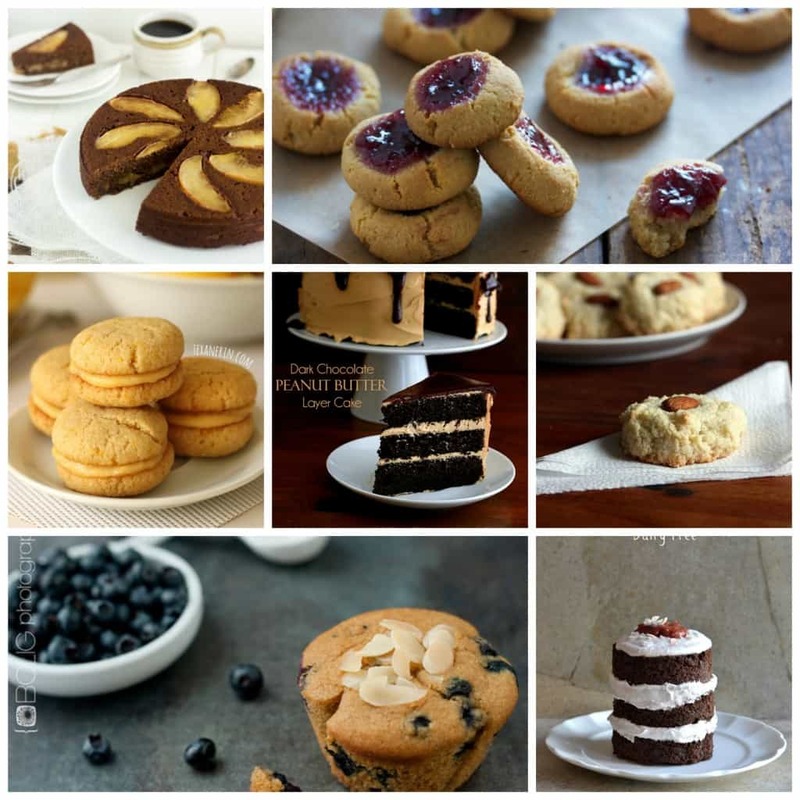 Ive only baked with almond flour and its super fun! This recipe sounds great! Last time I made almond flour brownies they were fudgy and wonderful…and hazelnut and chocolate are a classic combo.. I have to try these! My favorite nut flour to use is almond! 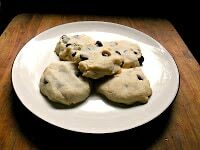 I can’t wait to make these for my sister who can’t have gluten! Thanks for the great recipe.